The season is starting to heat up and the earliest of the native plants are blooming. 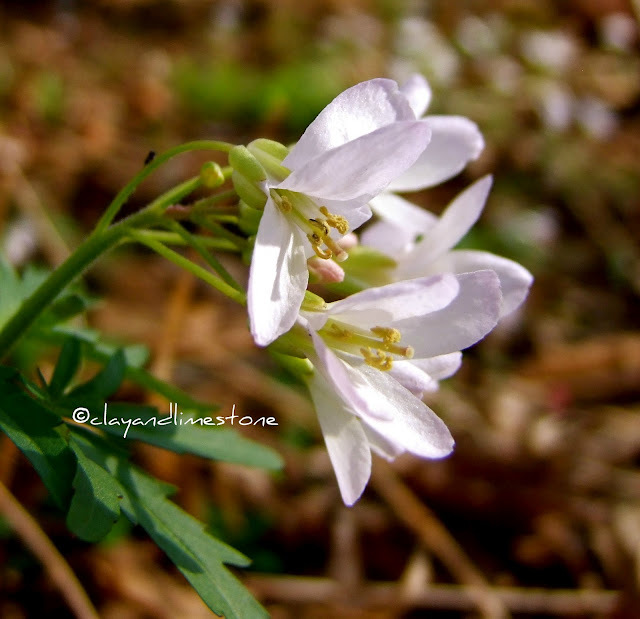 Dentaria laciniata/Cardamine concatenata, also known as Cutleaf Toothwort is our opening act. It's one of my favorite of the Spring Ephemerals that grace this garden starting in late February. Like many early blooming spring wildflowers this one is low to the ground (and you can count on getting dirty knees trying to take a decent photo). While you're crawling around you might notice their sweet fragrance. It's especially noticeable on sunny warm days. 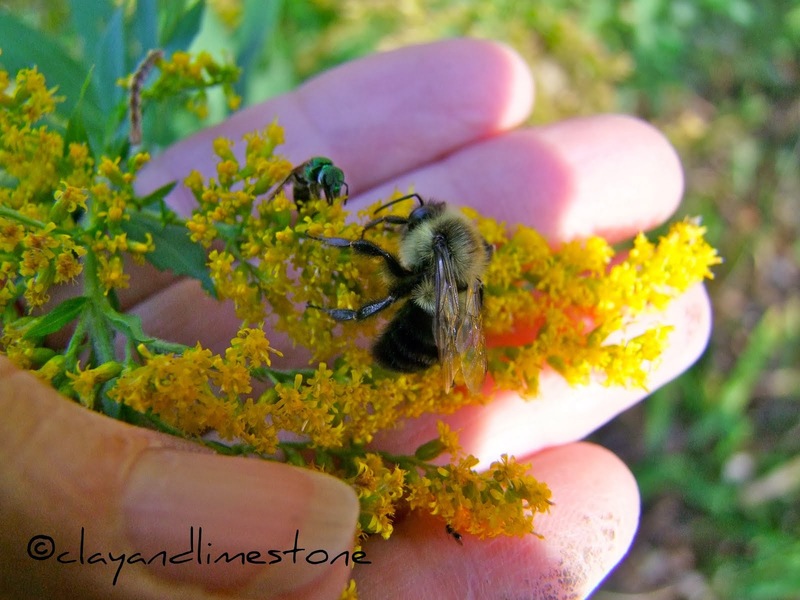 The pollinators appreciate their scent; look for honey bees, bumblebees, Mason bees, Cuckoo bees, Miner bees, Halictid bees, and Andrenid bees which are attracted to its nectar. This is a common plant in Middle Tennessee and if you have one plant, you will soon have more. It spreads by rhizome and seed. But, don't be afraid, it's an ephemeral and will disappear after setting seed. Claytonia virginica is also in bloom all over the neighborhood. It blankets neighboring lawns for almost a month and makes me green with envy! 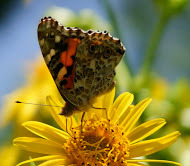 I am working hard to add this pretty to the garden and I am happy to say~it's working. It prefers dappled sunlight with rich loamy soil. It looks fantastic in lawns and if you can delay mowing and let it go to seed you won't ever be sorry. The anemones are also opening. Enemion biternatum blooms first and produces a beautiful leafy mat with a few scattered flowers and prefers partial sun, slightly moist, rich loamy soil with abundant leaf mould. Such a pretty face. You can totally understand why I don't mind crawling around on the ground to see them! Great, at your home nature is a bit quicklier than here... I know Enemion under the name "Isopyrum". Isopyrum thalictroides is growing here (Upper Austria) wild along little creeks and it looks nearly similar to your plant. Beautiful job giving credit to these lovely Tennessee Natives! You did a great job with the photos too! I know you spent some quality time on the ground photographing them. I love those, and the images are magnifique! Thank you for suggesting the Claytonia for my garden, it is spreading and doing well, now open here. I loved last years toothwart, it still is a winner. Saw my first Spring Beauty in bloom yesterday. I would be right down on the ground with you taking some pictures. I think I did spot some color this morning. The yellow of Eranthis....stay tuned on this. Wonderful photos of such exquisite blooms. Learned a lot too! I love native wildflowers. Great photos! I bet you are good at the Limbo! What lovely blooms...especially that Claytonia...I can see why you want a little colony of your own! A very cheery start to (almost) spring! We have a native Cardamine here too, but I think it tends to bloom later in March to early April. I love this time of year, there's so much anticipation to see what blooms. Maybe now the barn is done I can see what's starting to flower here! Love that first shot of the toothwort. Yours always blooms a lot earlier than mine. Lucky neighbors to have lawns full of Claytonia! I am not a fan of pink flowers, but that Claytonia is so cheerful and I love the pink anthers (at least I guess that is what they are). None of my spring ephemerals are blooming yet. However I am see the promises of green in the soil. Such excitement. Your photos make me anxious to see them.Happy Spring. It is always nice to see blooms after a period of no blooms. These have such beautiful and delicate flowers. And pink is one of my favorite colors. Oh, wow! My toothwort hasn't bloomed yet, and since it's a new plant, I had only a vague idea what to expect--those are gorgeous! It's so nice to see some blooms. The anemones are so lovely and delicate. You have some sure signs of spring! Claytonia, rich loamy soil, guess that isn't happening in my garden of clay. Love seeing the bees in the garden. Love the Toothwort! 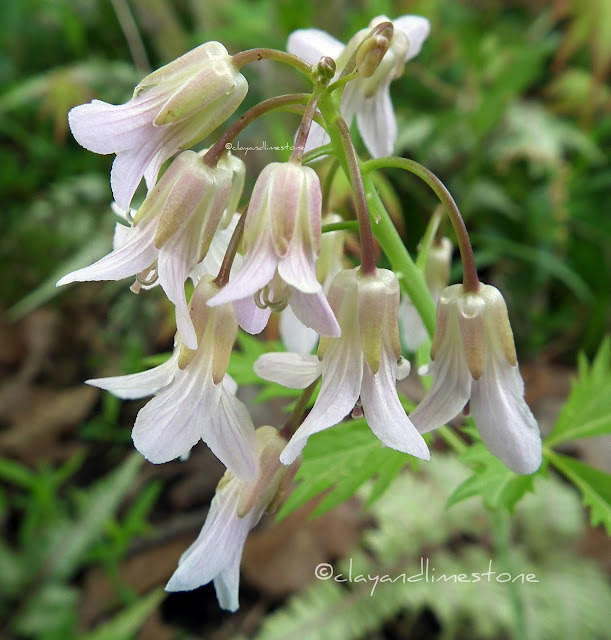 Such delicate little flowers--certainly worth getting down on hands and knees to appreciate. Looks like spring has arrived in your garden. We are so happy to see those first pretty faces that we certainly don't mind crawling around on our bellies to photograph them. Lovely, Gail! I've been enjoying our spring bulbs, rue anemones, and even an Aquilegia canadensis that decided to burst into bloom already. Not surprising with the warm winter we've had, though I suspect most of it will be droopy after the freeze tonight. What lovely blooms you have already Gail. I hope they are all OK after the storm. Hey would yyou mind sharing which blog platform you're working with? difficult time making a decision betwseen BlogEngine/Wordpress/B2evolution and Drupal. The resason I ask iss because your design and style seems different then most blogs and I'm looking for something completely unique. P.S Sorry foor being off-topic but I had to ask! funds bonuses it is hard to beat the value of an internet casino. the fact that casino games tend to be quite interesting and fun to play. Like all casino players are different, are the site of games too.